Shouldn’t every father have a fancy date night with their daughter? Make lasting memories with your daughter. 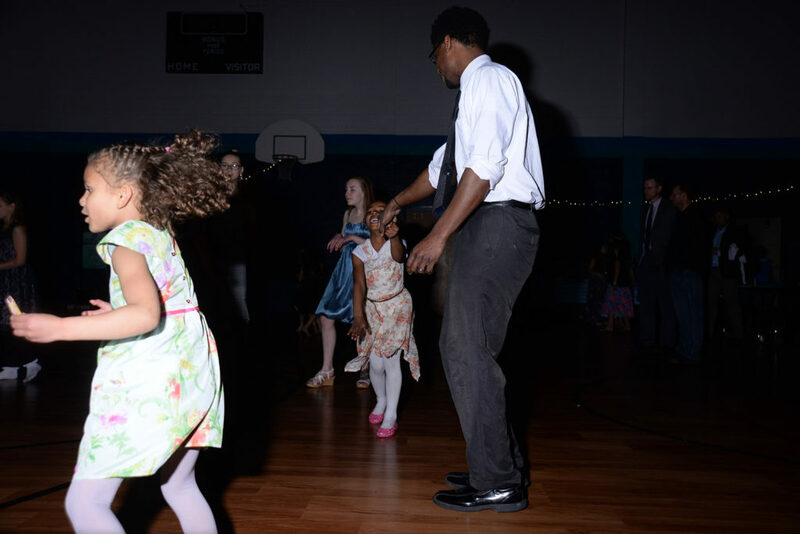 Get dressed up, go out to dinner and end this special night out with your daughter at the Father/Daughter Dance. The school cafeteria becomes the dance floor with a DJ taking requests.